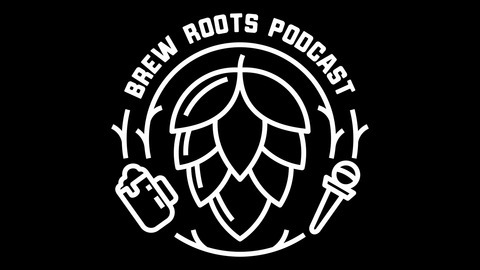 Brew Roots&nbsp;is a podcast that features a behind the scene look into&nbsp;some of our favorite beers from all over.Our missions is to&nbsp;tell&nbsp;the&nbsp;stories&nbsp;of the&nbsp;brewers&nbsp;who make&nbsp;great beer&nbsp;and how they got there.Join us each week as we discover a different brewery and we talk to their team about the beer, the brewers&nbsp;and how they got there. On top of that we will mix in some beer reviews, beer news and events happening in the beer community.Cheers. This week we sat down with the amazing Liz and Jared owners of Bone Up brewing Everett Massachusetts! This honestly was one of the most fun we've had at an interview. 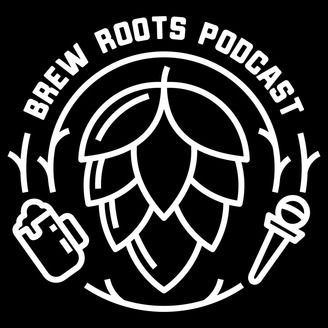 Both Liz and Jared talk about their experiences in the world prior to Bone Up, what's going on with the Brewery Today and what is in the future for them! Not to mention their awesome beer! Please make sure to check out Bone Up https://www.boneup.beer/ and on social media! If you happen to be in the Boston area, make sure to stop by the tap room and let them know we sent ya! Have you been wanting to get into home brewing, or just looking to upgrade your current set up or looking to start a new hobby, well we have you covered. We are proud to announce our newest member of the Brew Roots team our friends at Beer and Wine Hobby. Beer and Wine Hobby is a Family owned business driven to help folks make amazing beers, wines, cheeses, and charcuterie. Fortunately, for our listeners we are able to offer and exclusive promo code for 10% off your online order. Items can either be ordered online and picked up in store same day for our local listeners or delivered to your home. Use our promo code BREWROOTS for 10% off your next order! Go to https://www.beer-wine.com to get all your brewing needs! Also don't forget to use our promo code BREWROOTS to get your first Shirts On Tap Box for $5. Go to https://www.shirtsontap.com for more.